The Comfortable Toggi Lady Wanderer Wellington Boots in Green, Blue or Pink. The Toggi Lady Wanderer Wellington Boots have a thermal neoprene lining, rubber upper and rubber sole unit. 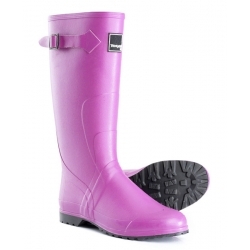 With an adjustable leg strap. 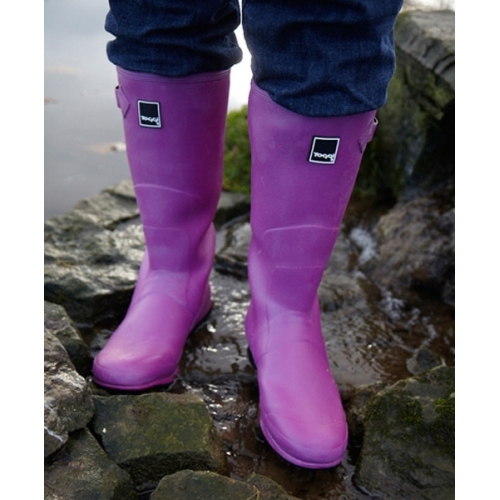 The Toggi Lady Wanderer Wellington Boot is a handmade lightweight rubber boot which is fully waterproof, ideal for all country pursuits. 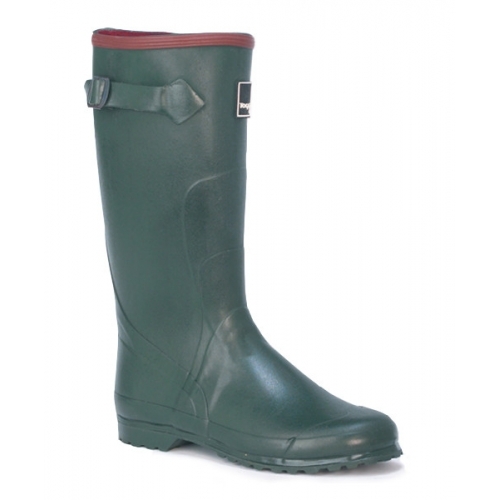 The wellington style lines create a modern twist on a classic boot in addition to the adjustable strap and buckle for an improved fit around the leg. The thermal neoprene lining keeps your feet warm and dry while the multi tread rubber sole helps to keep you safe on various terrains. 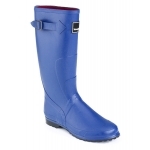 These Toggi Lady Wanderer Wellington Boots - Made from the Finest Quality Materials but Affordable!